Event modes resume this weekend in PlayerUnknown’s Battlegrounds, and this week’s flavour is Desert Knights. Desert Knights returns this week as PUBG’s event mode. Desert Knights is a variant of War mode, played on Miramar at sunset. Same War mode rules apply. Meaning it’ll still five, ten-player squads with respawns, random loadouts, and a score of 200 points to win. This time, though, players will spawn in with level three and crate-only weapons and equipment. Which means rare weapons like the AWM, M249, Groza, AUG etc. will be the default. There are a few other changes that should make for a more faster gameplay, such as the much reduced revive time for DBNO teammates, and the lack a redzone. The play area will be decided before you’re even allowed to jump out of the plane, and it won’t change size for the entire round. The mode is available in first-person and third-person on all servers except Korea, and Japan where it’ll be available in third-person only. 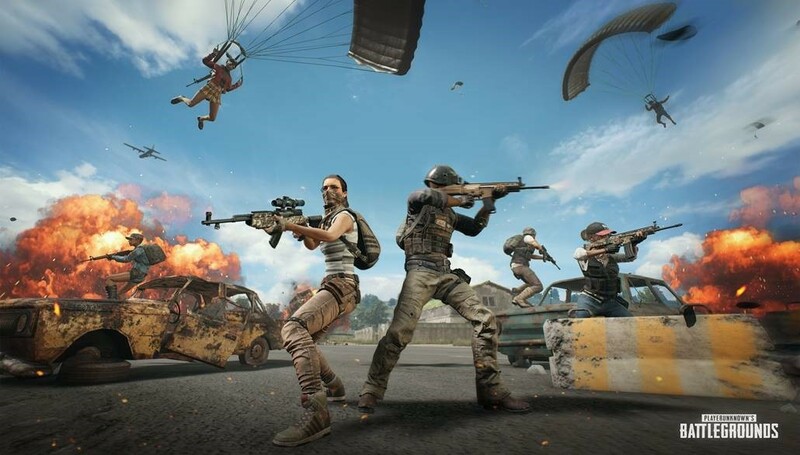 The last time PUBG hosted an event mode, it ended up being cut short due to server issues. PUBG Corp. said that it has worked out the kinks this time. Desert Knights went live earlier today, and will remain available until 7pm PT, 10pm ET on Sunday, May 20 – which is 3am BST on Monday, May 21.